William Dyer is 12.5 years old and will be starting junior high in the fall. 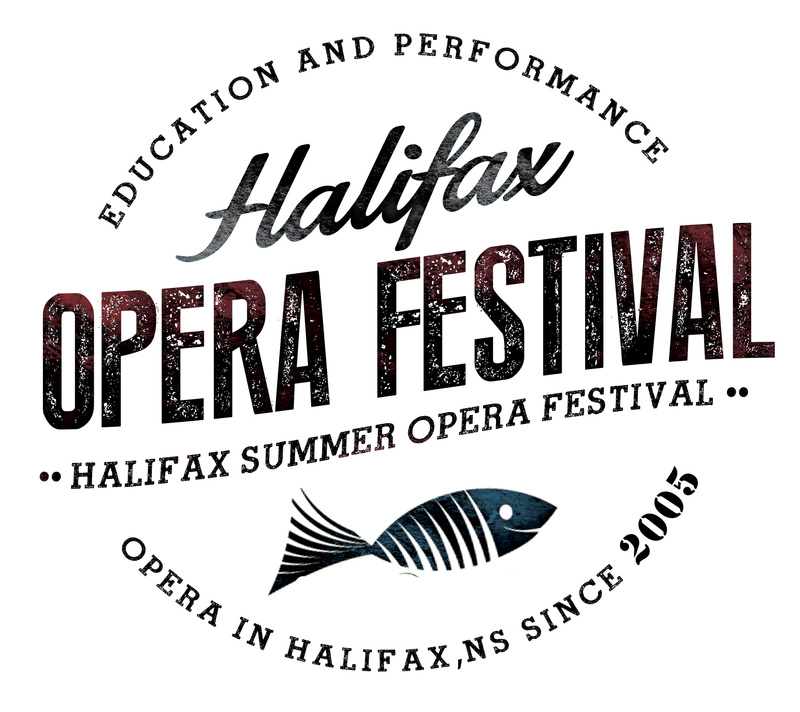 He is excited to be performing for his second year with the Halifax Summer Opera Festival and can’t wait to play Puck. William is looking forward to the challenge of doing a speaking role in Dream. William loves music and, since very young, has been in several music programs and events, including Shore Vocalz, HRSB East Elementary Voices, MITE (Meaningful, Intelligent Theatrical Entertainment) and Musquodoboit Harbour Old School Coffee Houses. When not performing, you can find William singing Beatles songs, playing the drums, swimming, playing with his 8 year old cousin, and hanging out with his cat Pixel and older brother Ben. Special thanks to Melissa Hartery, Marlene Nolet, Janice Cruddas, and his family and cats. And of course, thank you to Nina, David and Nicholas because you are amazing – especially for convincing my Mom to let me get a mohawk!